Opening a comedy club is similar to opening any kind of nightclub or bar. There are a few key differences, yes, but you can use the similar atmosphere to lay the groundwork to bring your passion of comedy to life. If run properly, comedy clubs can be an efficient and popular business where locals like to hang out and let loose. From ticket sales to kitchen orders, drink tabs to merchandise, there is a high potential to earn good money running a comedy club. However, an idea is just that, an idea, and to turn a passion into a reality requires a thorough understanding of the market as well as exhaustive planning. Let’s look at some solid basics to help start a comedy club. 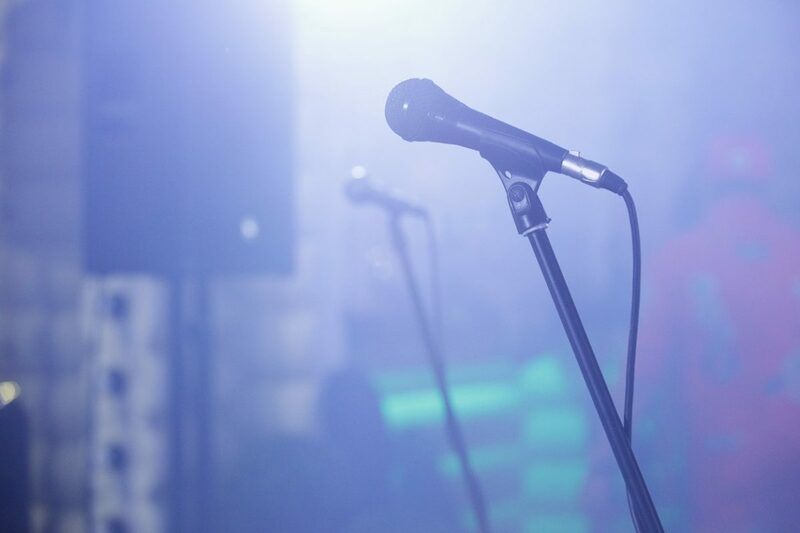 While it’s perfectly normal to get excited about a great idea for a comedy club, the right steps need to be taken to protect an owner from liabilities that come with running a club. Insurance comedy clubs need can be relative to the kind of coverage that bars and restaurants invest in, which looks to cover things like liquor liability, bodily injuries and physical damage. Just like a restaurant or bar, a comedy club has a full list of risks associated with serving customers. Having insurance in place will provide peace of mind when facing possible legal issues. Even for people who aren’t naturally business-minded, there needs to be a business plan in mind when getting a comedy club off the ground. Everything from location to demographics to ticket prices needs to be plotted out from top to bottom. How much will drinks cost? Will the club serve food? What about venue seating and show times during the week? Future comedy club owners have to have all components considered and mapped out. Where a club is placed is an important piece of the planning process. Instead of just finding a cheap space and taking the first option, it’s best to research entertainment venues, busy districts and the history of a location in terms of length of time previous business have been open. Potential comedy club owners should rent or buy a location near other entertainment establishments, such as restaurants, bars, movie theater or shopping areas. This will help bring in audience members from passing foot traffic. Potential customers may be enticed to catch a comedy show after a drink or dinner nearby. The basic ingredients of a comedy club—stage, microphone, spotlight, sound system—give it a leg up on normal bars or restaurants that need to have space for tables, sections, etc. All a comedy club really needs outside of its basics are a seating area and a bar or lounge area where people can drink and eat while they wait for the next how to take place. If the idea is to create a new kind of comedy club experience by way of interior design (i.e. mood lighting, stylish furniture) then this is where creativity can really come into play. After comedy insurance options are in place, doors are open, bar is stocked and tables are set, there needs to be a roster of comedians ready to entertain the audience. One way to do this is create a relationship with a local talent agency that represents comedians. If this option is too expensive, especially for clubs just opening up and looking to save money, try soliciting via social media. Put out a call via social media platforms for local comedians who are looking to expand their own brand, while also pursuing established talent through an agency.